Celebrate Mother's Day with the little version of you! 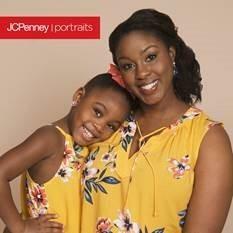 Don't miss our Mini Me photo event on April 25 – May 2 at JCPenney Portraits. Find your local studio and sign up today!